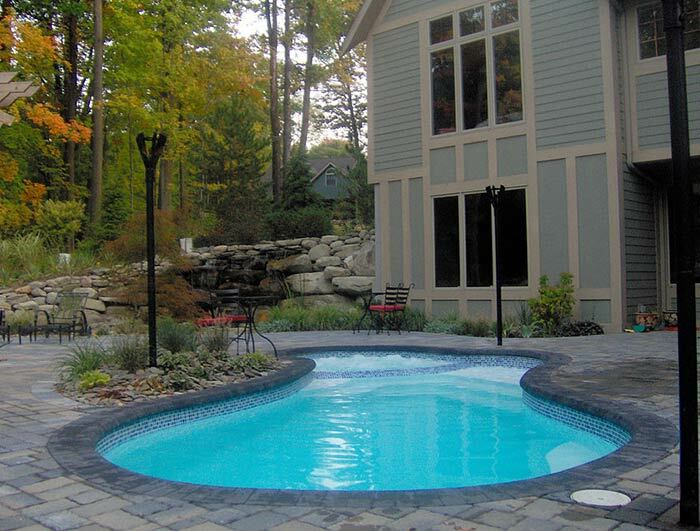 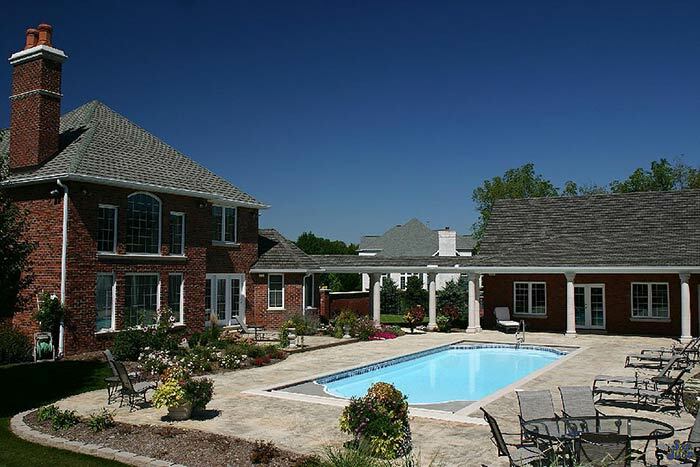 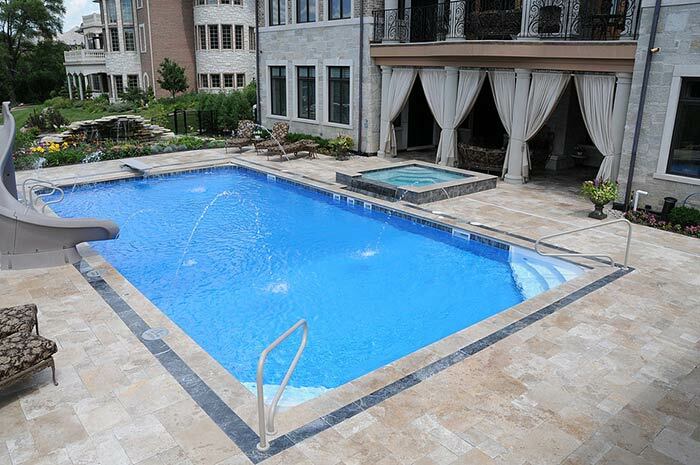 Inground Pool & Spa Services | Orland Park, IL | All Seasons Pools & Spas, Inc. 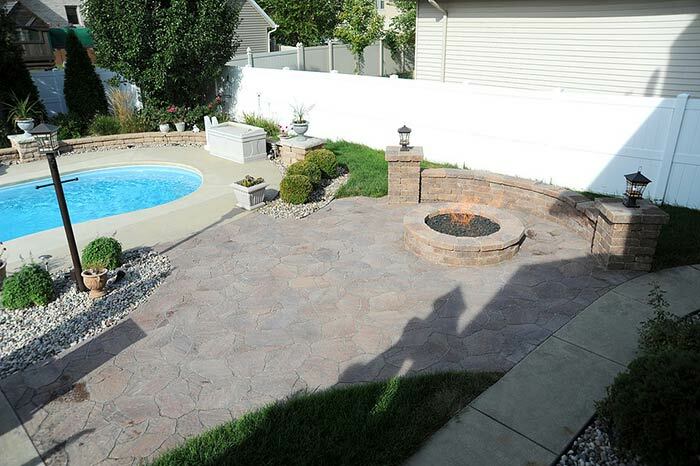 Welcome to All Seasons Pools & Spas, Inc.
Chicago’s Choice for Everything in Your Backyard! 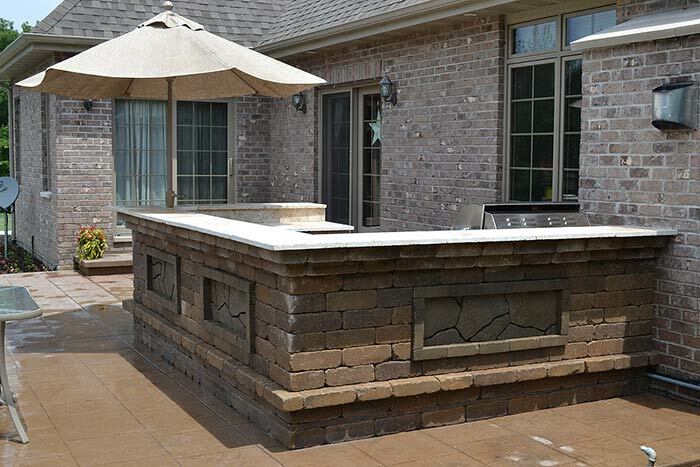 Everything you could possibly need from design to repair. 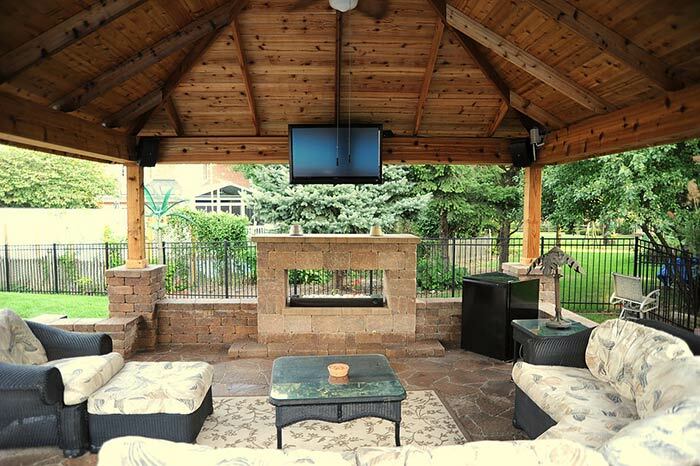 Experience the difference with All Season's knowledgeable staff. 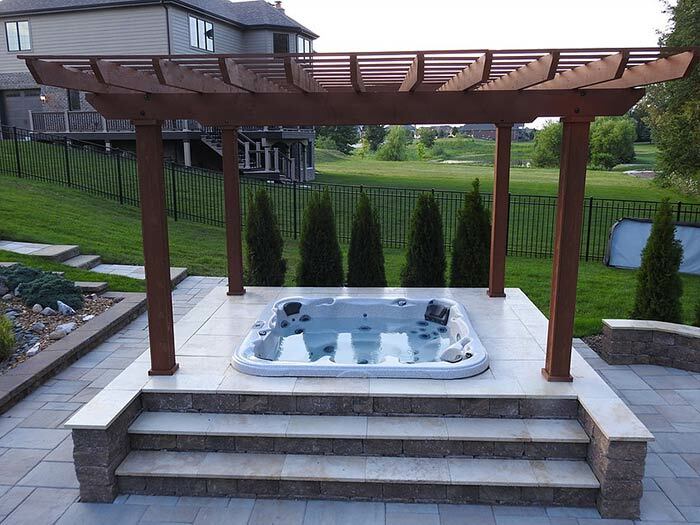 We specialize in the design and construction of your new spa and offer a professionally trained staff to assist you with your maintenance and repair needs. 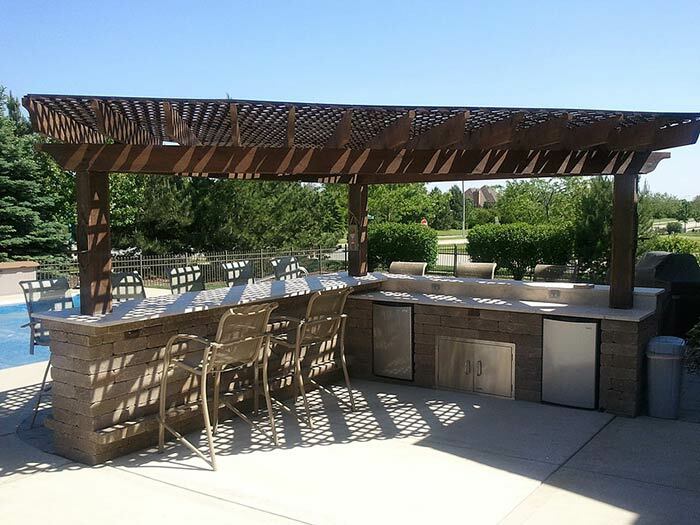 Outdoor kitchens, fire pits, fireplaces, pergolas, and pavilions! 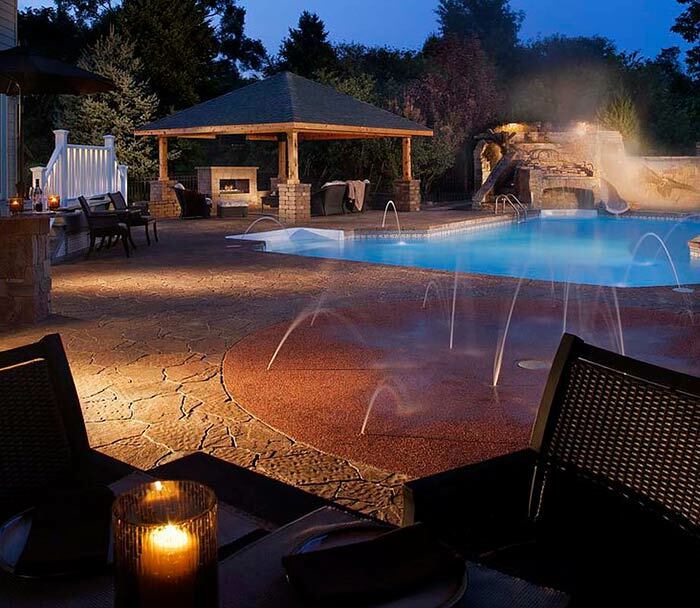 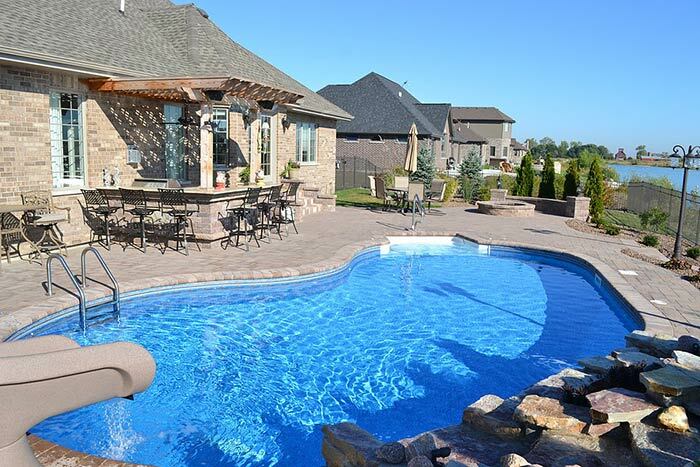 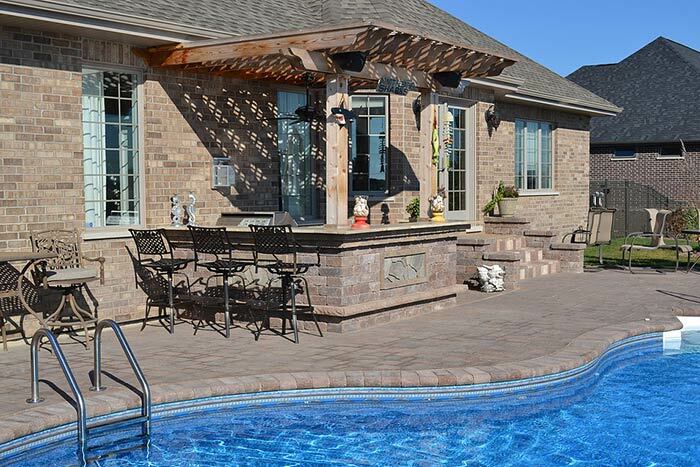 All Seasons Pools and Spas can make all your outdoor living dreams reality. 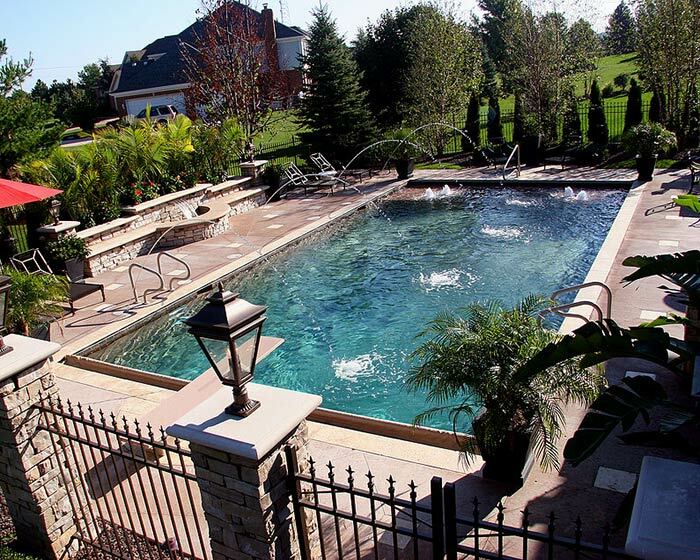 A Top 50 Pool Builder in the U.S.
An award-winning APSP Certified Service & Repair Department and the most knowledgeable retail staff of any brick and mortar pool store in the Chicago area! 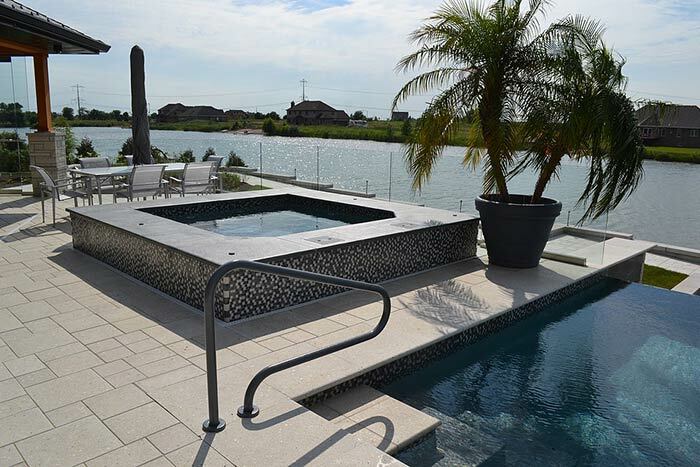 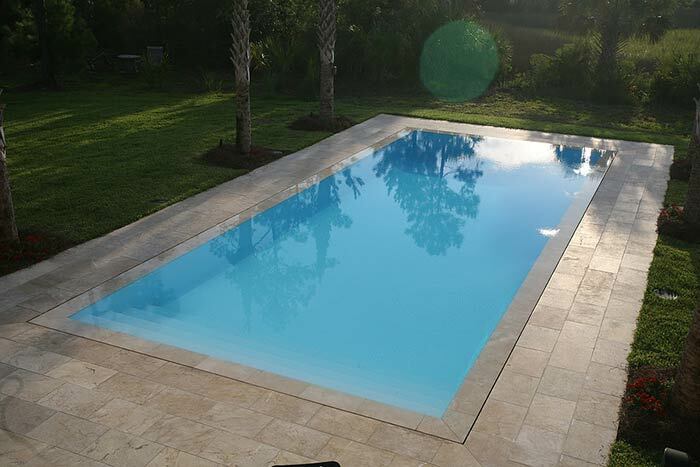 Nationally recognized by our industry’s leading publication, Pool and Spa News, as one of the Top 50 Builders in the country in 2013, 2014, 2015, 2016, 2017, and 2018 as well as one of the Top 50 Service Companies in the country in 2018, our local, family-owned, Chicagoland company is widely recognized for our commitment to quality and service. 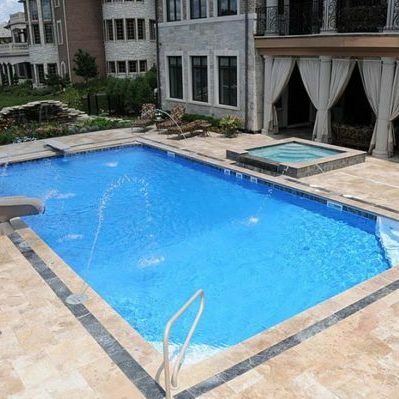 Gold, Silver, and Bronze Construction and Service Awards from the Association of Pools and Spa Professionals (APSP) decorate our retail store and office, as a tribute not only to our dedication for providing the best that our industry has to offer, but also as our way of thanking the countless clients that we have the great fortune to work with. 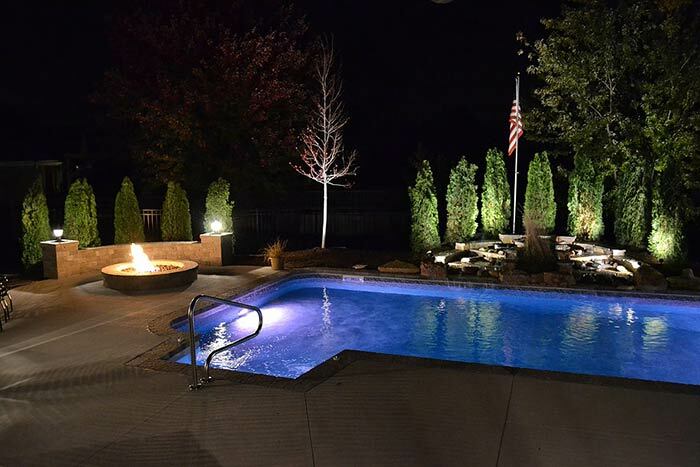 If you’re looking to create a backyard that will provide countless memories for your family, or if you’re in need of updating or repairing your existing pool or spa, contact us today! 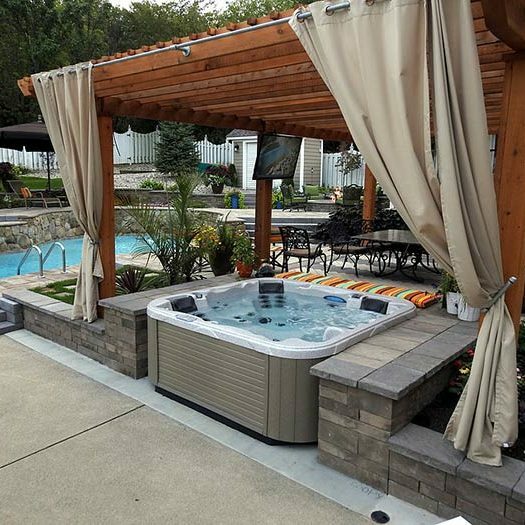 The best hot tubs are designed for comfort. 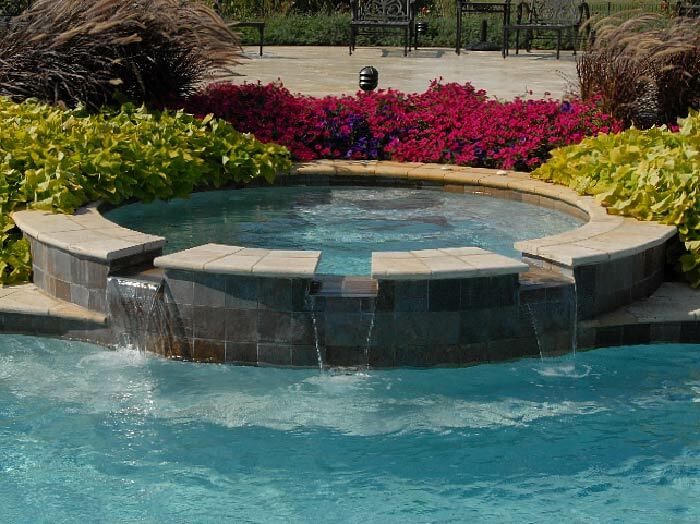 We consider comfort an essential element in hot tub design because it ensures a relaxing experience and enhances the benefits of soaking in hot water. 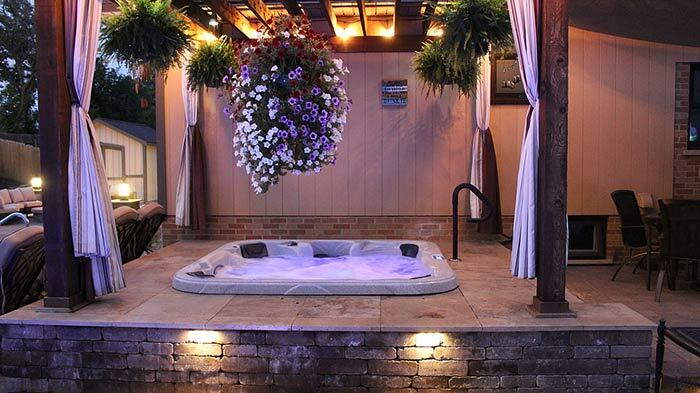 The best hot tubs are designed to awaken the senses. 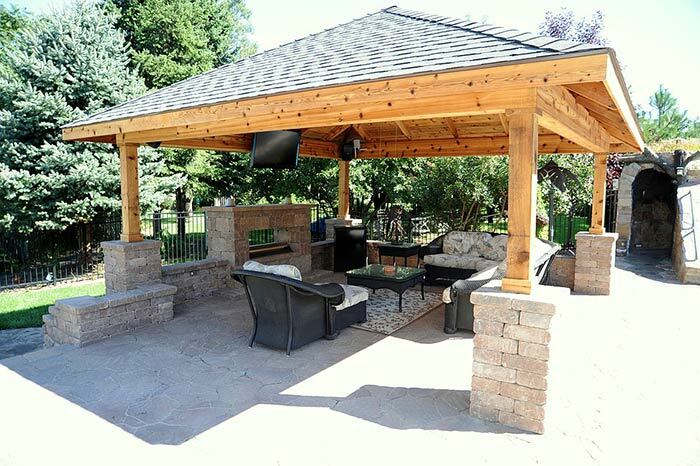 From the rich colors and contemporary cabinet styles to the organic contours of our sculpted seats, every element is intended to soothe and delight in the spacious interior, designed to cradle you in comfort. 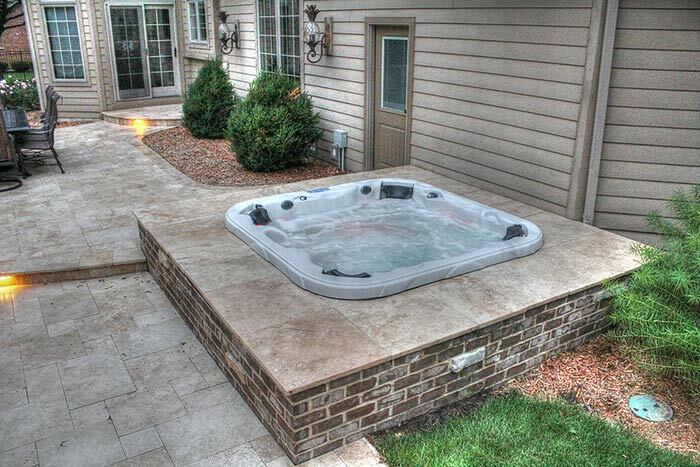 The best hot tubs are designed for performance. 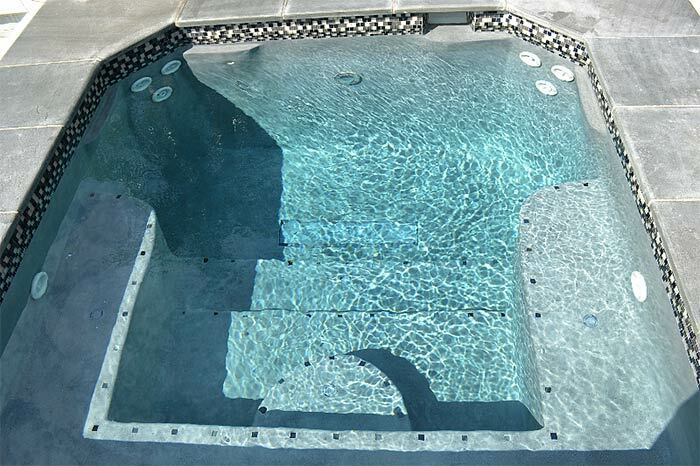 For advanced hydrotherapy Caldera Spas, hot tubs are built with the highest quality components to ensure years of dependable performance. 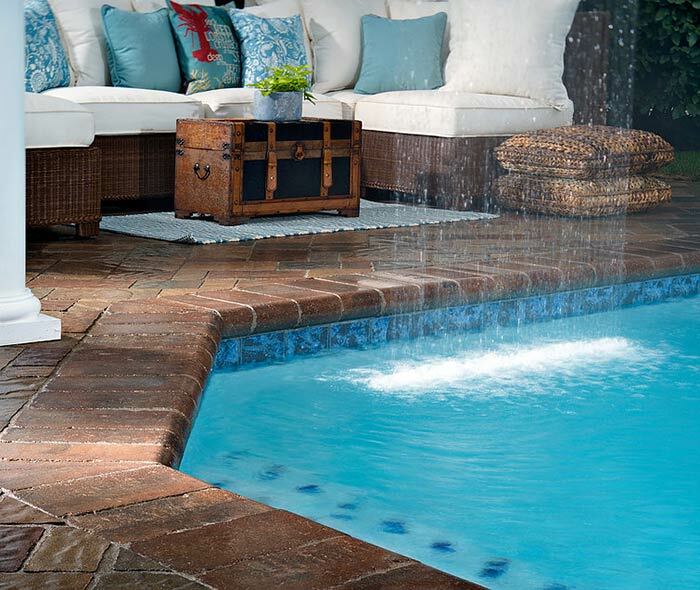 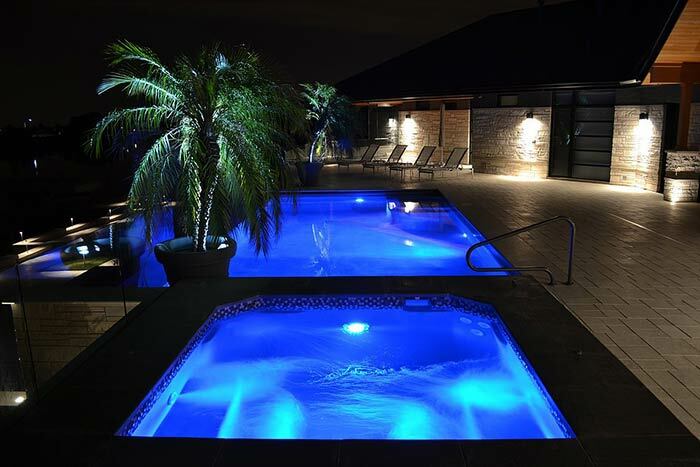 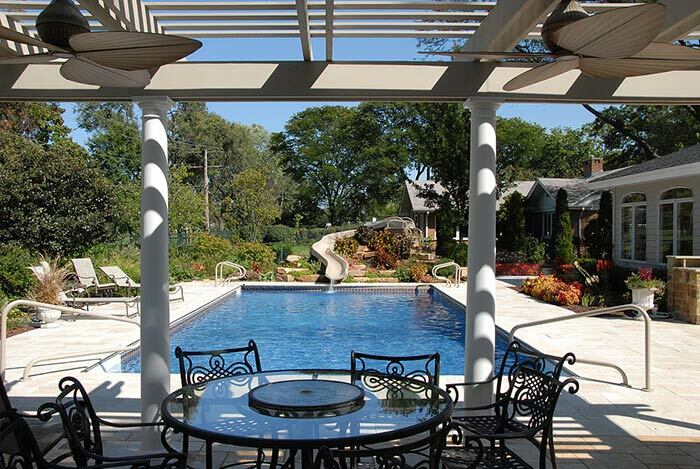 Whether you’re looking for your own personal oasis, someone to maintain your pool and spa, or just in need of a quick repair, Local Chicago pool company All Seasons Pools & Spas, Inc. can help. 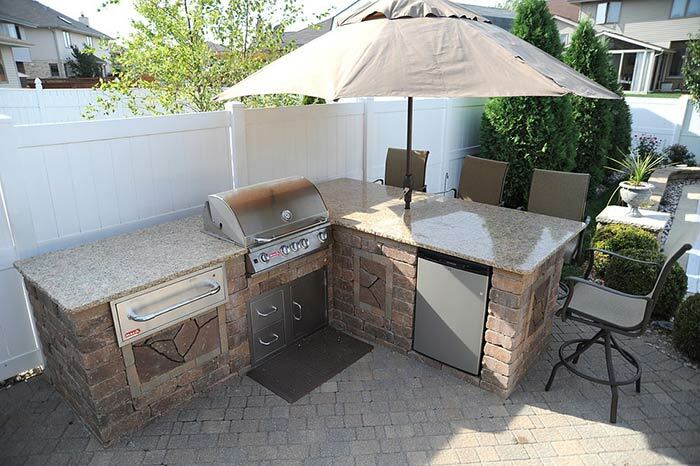 Our #1 rated staff of Certified Service Professionals are ready to help you with all of your needs. 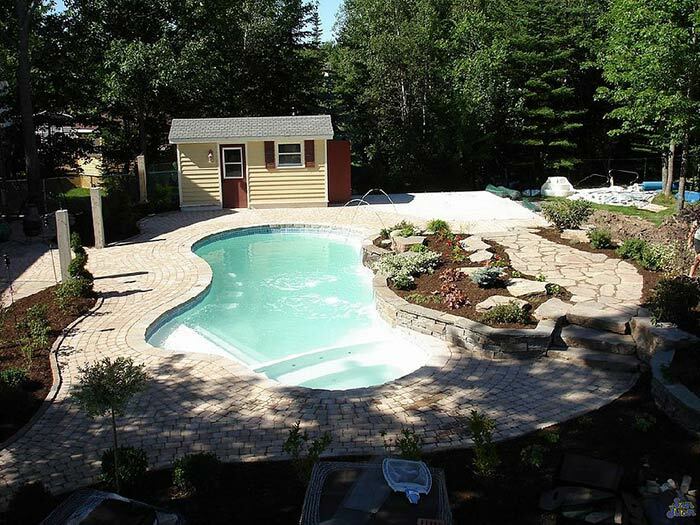 We offer services for everything you can imagine that your inground pool, portable spa, inground spa or backyard might need! 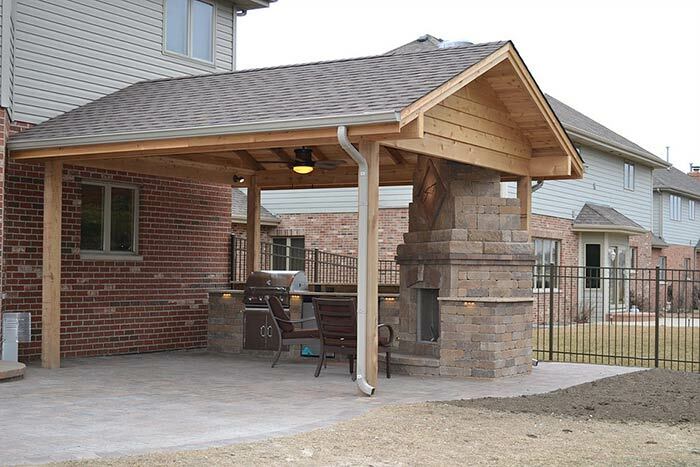 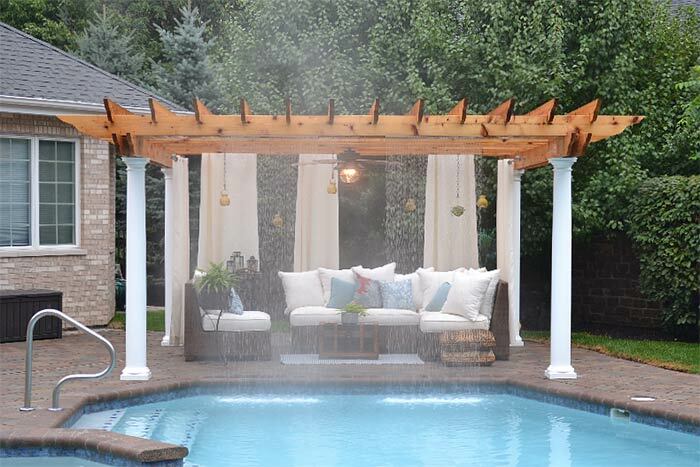 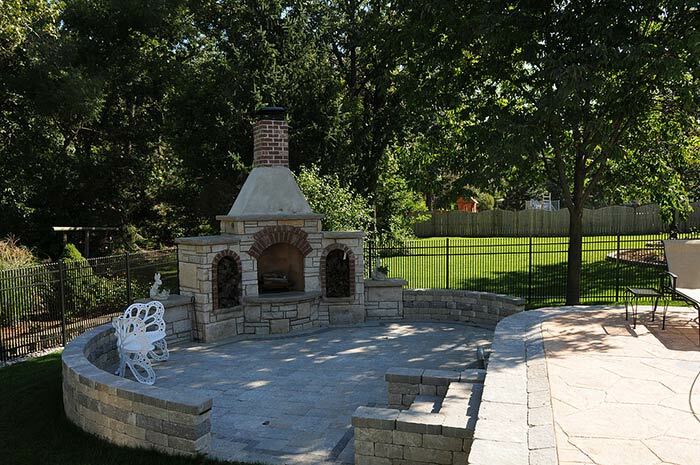 Chicago area families have been accenting their backyards with All Seasons’ Outdoor Living Creations for many years! 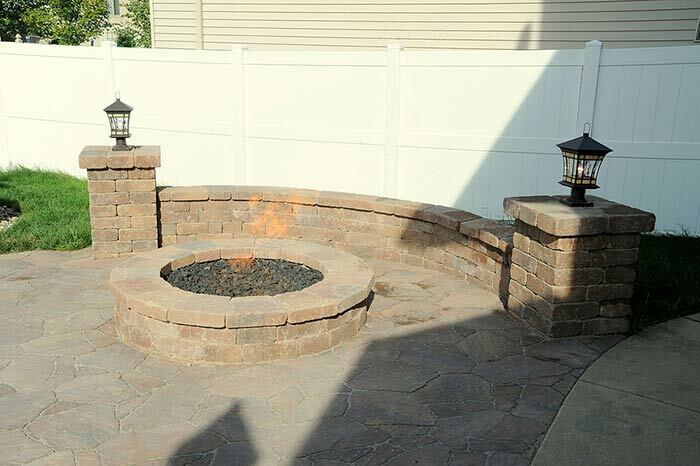 Enhance your backyard and your way of life! 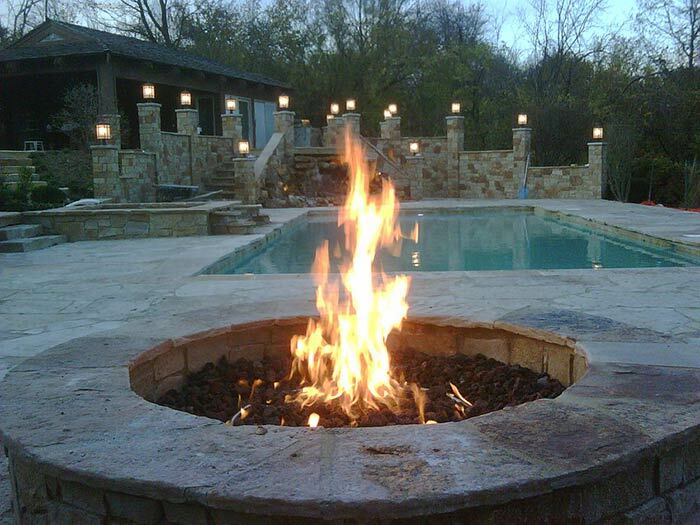 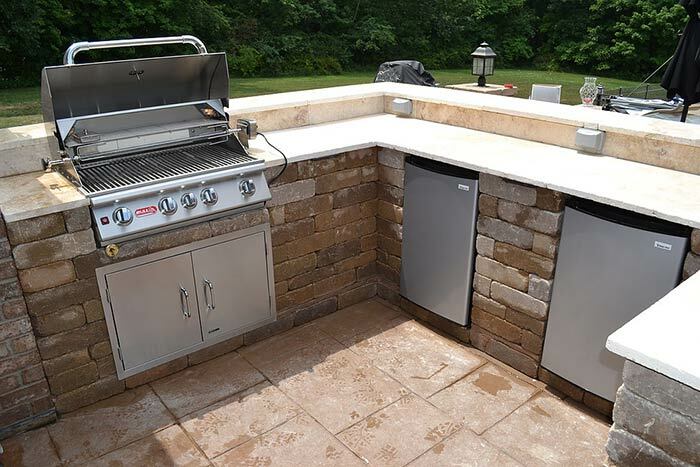 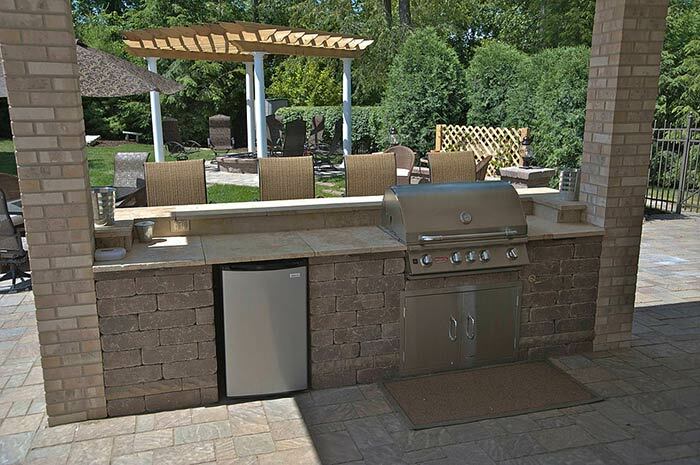 Contact All Seasons and add a Custom Fireplace, Fire Pit, Outdoor Kitchen or Outdoor Bar to your backyard! 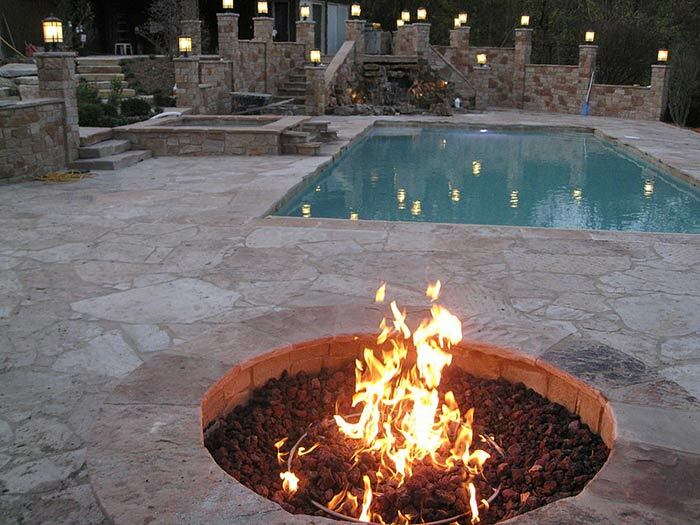 Pictures can help us. 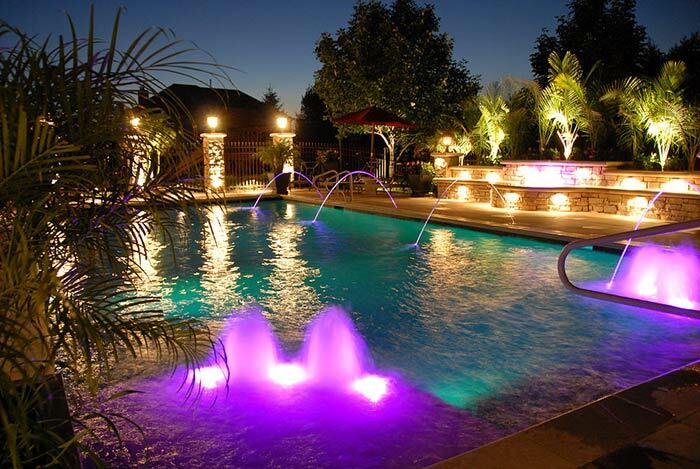 You can upload them to us here.